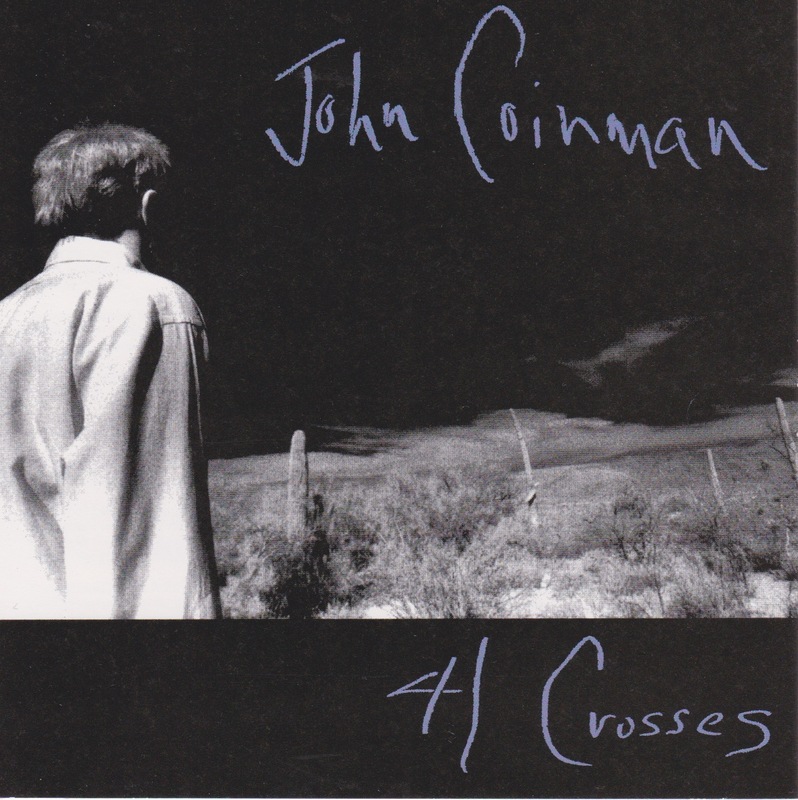 Award-winning singer /songwriter John Coinman grew up in Clayton, New Mexico on the Kiowa Grasslands. He picked up guitar when he heard Bob Dylan and his love affair with music was sealed. 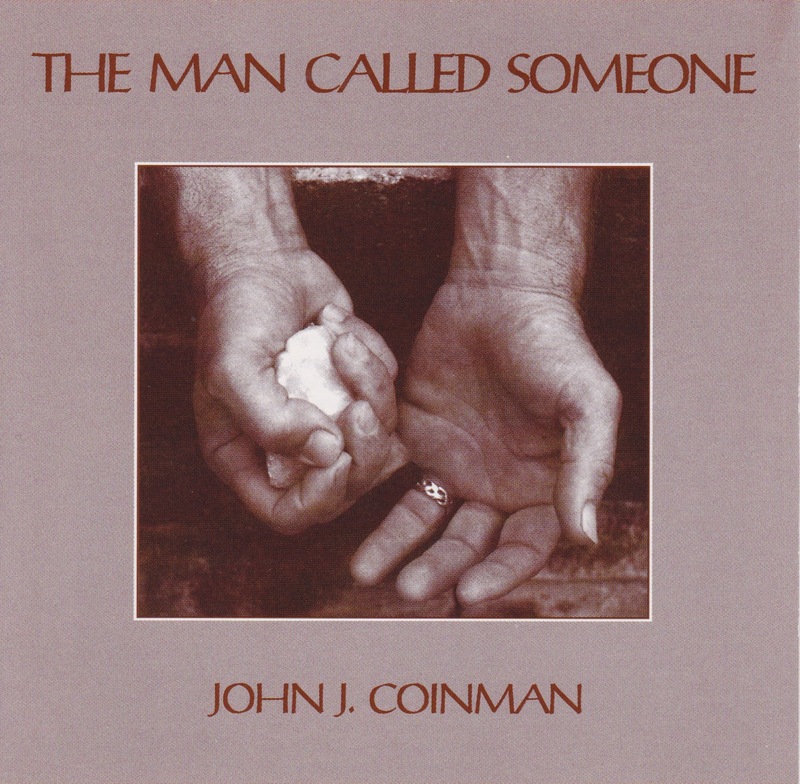 Besides his own musical adventures, John has collaborated with many artists and writers including John Densmore of The Doors, James Intveld, JP Den Tex, Michael Blake (the writer of Dances With Wolves), Amy Rigby, Tony Gikyson, Troy Olsen, Teddy Morgan, as well as his longtime friend Kevin Costner, with whom he had a number one single as Roving Boy in Japan in the late 80’s. His previous solo album, the critically acclaimed Songs From The Modern West became the nom-de-plume of his more recent musical adventure with Costner in Kevin Costner and Modern West. That band has released 5 albums over the last 8 years and are still touring and recording. John is the musical leader and main songwriter. The KCMW band was built from John’s original band in Tucson Arizona who played on Songs From The Modern West. Coinman also writes songs for various films, was musical supervisor on the film Dances With Wolves, and was an actor in The Postman. Already Are features eleven Coinman originals, some of which are a definite departure from his usual “desert noir”. I love writing songs that are real story songs, Coinman says, but I also wanted to create a sound and a style which is a little different from my usual thing. One such song on his new disc is That’s What You Do For Fame which might be the story of his career. But John doesn’t shy away from more a serious note too like in the haunting Oklahoma City or a personal, almost one-to-one lyric like in Trusted Friend. 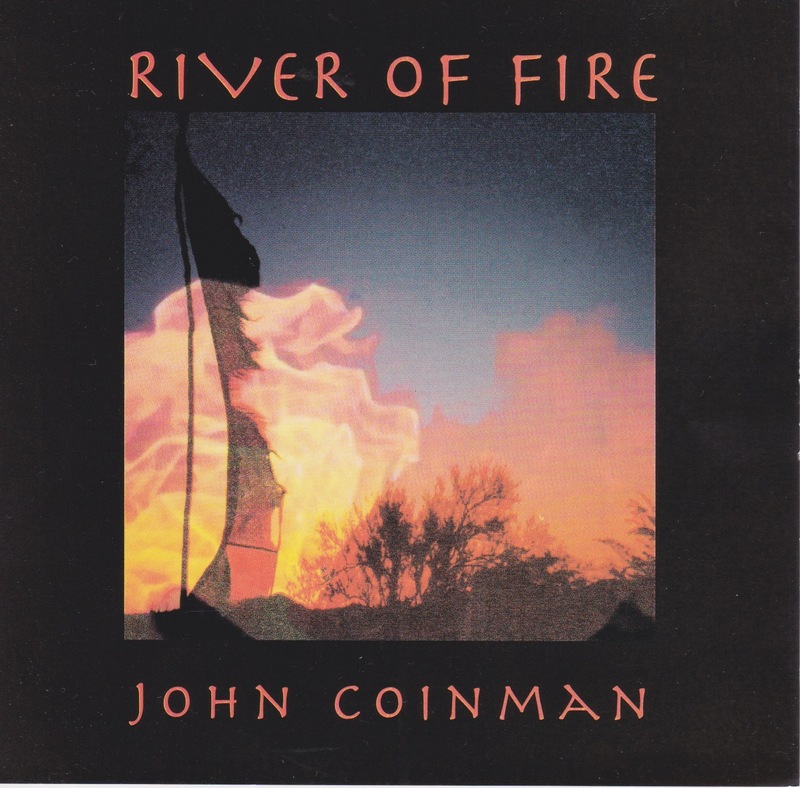 You can order all John Coinman CD’s from our online shop.